Idaho may only rank as the 11th largest in terms of total land area and n39th in total population. 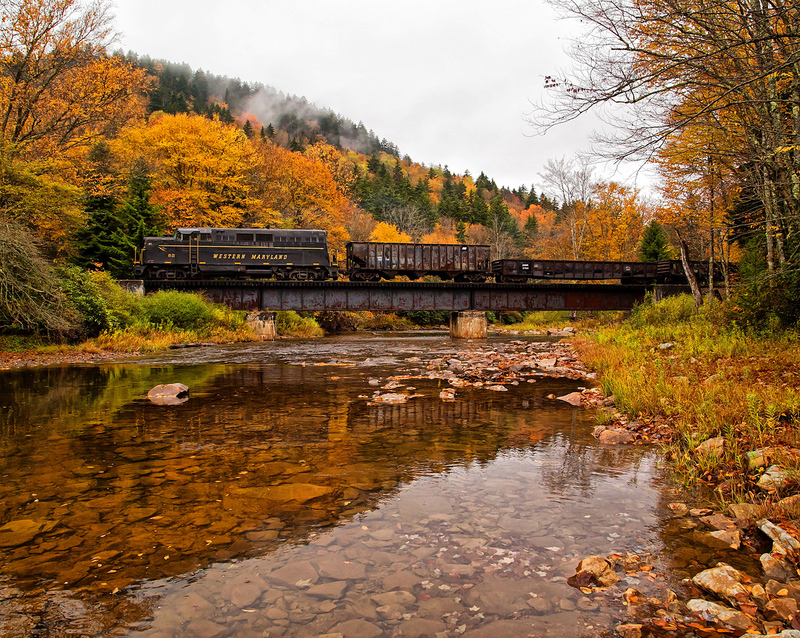 However, the Gem State enjoys a diverse railroad heritage, ranging from flat deserts in the south to mountainous operations in the Northern Panhandle. 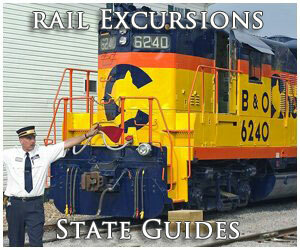 Today, there are nearly a dozen railroads still in service there. They include Class I's Union Pacific and BNSF Railway as well as short lines Boise Valley Railroad, Bountiful Grain & Craig Mountain Railroad, Eastern Idaho Railroad, Great Northwest Railroad, Idaho, Northern & Pacific, Montana Rail Link, Pend Oreille Valley Railroad, Palouse River & Coulee City Railroad, St. Maries River Railroad, Washington & Idaho Railway. These companies remain an important aspect of the state's economy, handling a wide range of products from agricultural and minerals to petrochemicals and wood products (timber, logs, finished products, etc.). Unfortunately, Idaho's history with the iron horse is not well represented as few museums can be found there. 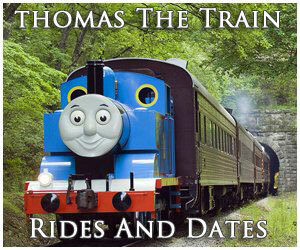 Until 2016 one could enjoy a train ride targeted as a tourist attraction but this has since closed. The financial Panic of 1873, though, proved its undoing. While additional grading was completed no more tracklaying was carried out and construction stalled. Between 1875 and 1878, mogul Jay Gould acquired control, leading to Union Pacific's takeover. It was subsequently reincorporated as the Utah & Northern Railway (U&N) during April, 1878. Work was soon underway once more and rails reached Butte, Montana Territory by December, 21, 1881. After another year the line was completed to Garrison in November, 1882, a location which became a future interchange point with the Northern Pacific. 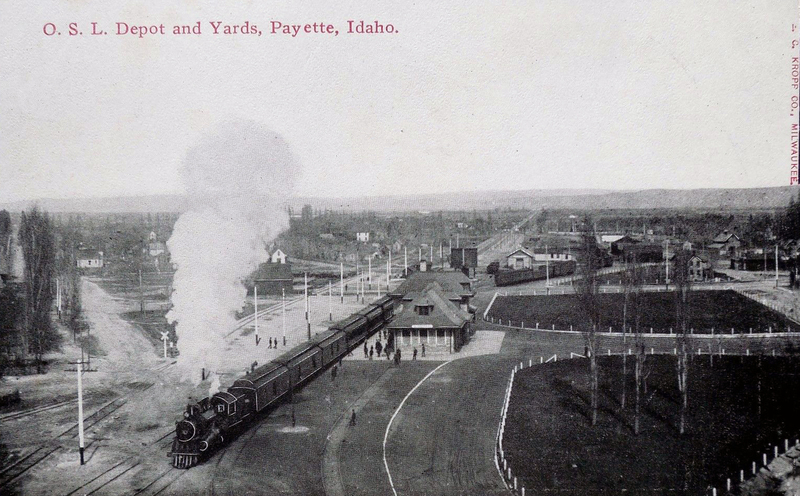 Since Union Pacific had no interest in narrow-gauge operations, the entire property was converted over the years; the Butte-Garrison was partially sold to NP and became the Montana Union Railway on August 1, 1886 (it was converted to the standard-gauge of 4 feet, 8 1/2 inches almost immediately); the Pocatello-Butte segment (264 miles) was converted July 25, 1887; and finally the Pocatello-Ogden segment was finished on October 1, 1890. Altogether, the U&N, which became part of UP's Oregon Short Line subsidiary, proved a successful venture. 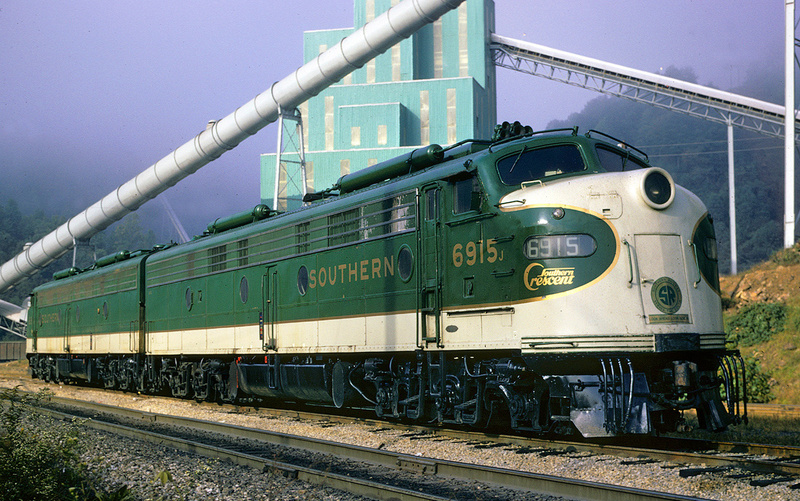 While UP controlled virtually all rail service to the south, the Northern Panhandle was quite different. This rugged region served as the crossing point for three transcontinental corridors; the first was Northern Pacific. 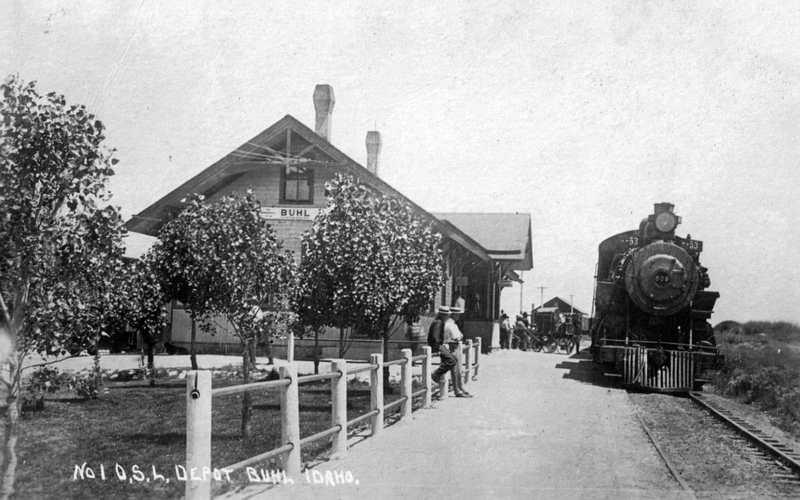 After several starts and stops, financial setbacks, and delays track construction passed through Idaho during 1883 and a formal "Golden Spike" ceremony, marking the lines completion from Duluth/Superior, Wisconsin to Tacoma, Washington, was held at Gold Creek, Montana on September 8th that year. Following the NP was James J. Hill's Great Northern Railway. It began as the St. Paul & Pacific Railroad (StP&P). Eventually, the so-called "Empire Builder" gained full control of this enterprise and set out westward. It reached Great Falls, Montana in 1888, became the Great Northern Railway a year later, and was completed to the Puget Sound in 1893. The last and most interesting endeavor was undertaken by the Chicago, Milwaukee & St. Paul; long known as a Midwestern "granger" system (handling primarily agricultural products), officials elected to reach the Pacific Northwest in 1905. Crews worked from both ends and the so-called "Pacific Extension" was finished by 1909. 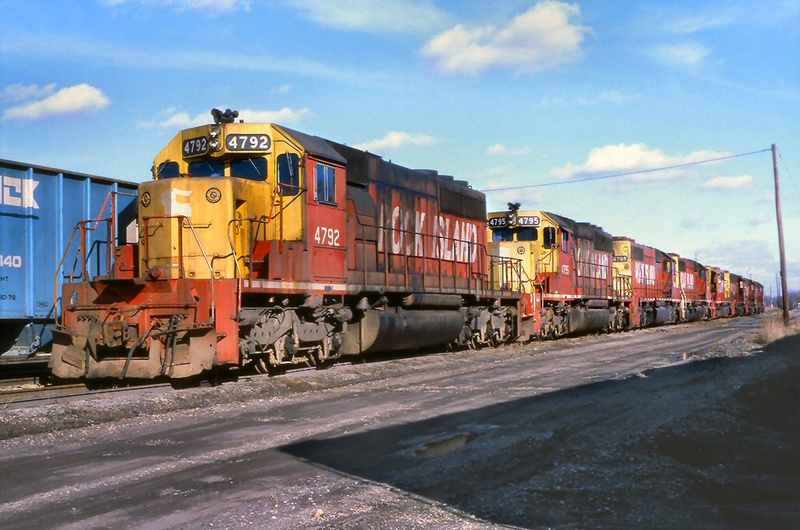 It was subsequently renamed as the Chicago, Milwaukee, St. Paul & Pacific, better known as the Milwaukee Road. Between Harlowton, Montana and Avery, Idaho, (near the Montana border) the railroad was electrified to improve efficiency (it also electrified a western component between Othello, Washington and the Puget Sound). Unfortunately, the Milwaukee would leave the West for a variety of reasons in 1980. Located in Nampa (along 12th Avenue and Front Street) this museum, which highlights the region's local history, is housed inside the historic Union Pacific depot, a beautiful brick and stone building constructed between 1902-1903. It was later donated to the current organization, which officially dedicated the museum on July 3, 1976. It is operated by the Canyon County Historical Society, a non-profit 501(c)(3) organization. They state their mission is "...to help investigate and preserve for future generations any kind of historical records, documents, sites, buildings, articles and artifacts, pertaining to Canyon County and to promote interest and concern for Canyon County history. To bring together those people interested in this history and promote better understanding of our state and nation, plus a better appreciation of our American heritage." They are open Thursday - Saturday each week. Admission is free. This museum is located within Northern Pacific’s attractive brick depot in Wallace, Idaho that was completed in 1901. 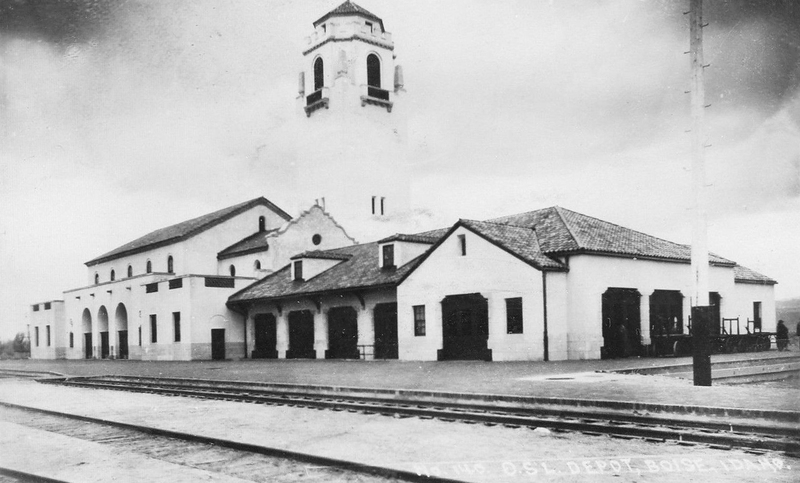 The Wallace depot was styled in the chateau design and was actually constructed of brick shipped all of the way from China. Finished around the turn of the century it played host to passenger trains for years and after services ended was placed on the National Register of Historic Places while still owned by then Burlington Northern. 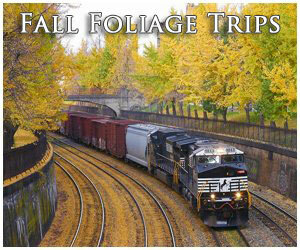 It houses a small collection of artifacts related to the local area and other railroads which operated there. Perhaps what the museum is most well known for its annual "Depot Days" event, which generally celebrates transportation, highlighted by a car show. For anyone interested in classic/appealing cars you may want to plan a trip to the event! Also, if you are interested in biking and/or the Milwaukee Road, very close by is part of the former Pacific Extension turned into a rail/trail known as the Route of the Hiawatha. (Defunct) Soon after the Idaho, Northern & Pacific took over the Union Pacific’s Oregon Short Line Division in 1993 the railroad began operating its "Thunder Mountain Line" in 1998 as a tourist attraction. The railroad traveled roughly 60 miles north from Montour, following the Payette River to Cascade next to beautiful Lake Cascade. 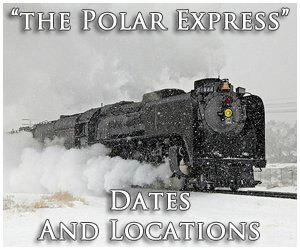 There were three different trips offered including the Horseshoe Bend Route (Horseshoe Bend to Banks), Montour Route (Montour to Horseshoe Bend), and the Cabarton Route (Smiths Ferry to Cascade). Unfortunately, sagging patronage resulted in the service's suspension in 2016 and there are currently no plans to see it resumed anytime in the foreseeable future.